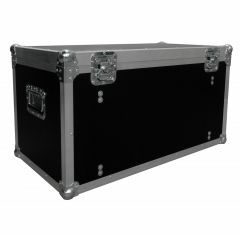 Our motorsports storage trunk flight cases provide you with durable protection for transportation and storage. 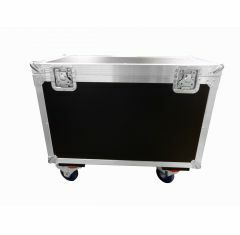 Perfect for the necessary travelling within the motorsports sector. 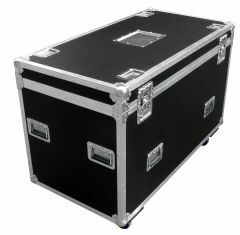 We have made cases for a range of companies within this sector including but not limited to: McLaren, Williams and Force India. 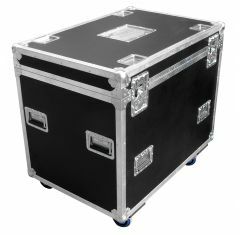 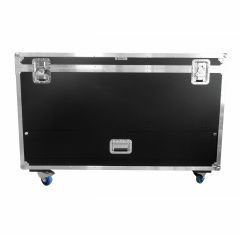 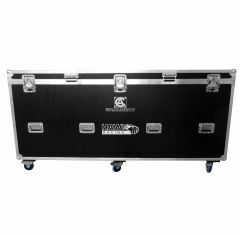 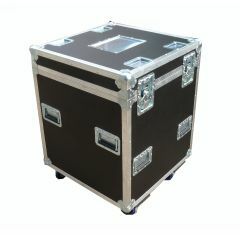 Please use this page to take a look through our range of Flight Cases for car weighing scales. 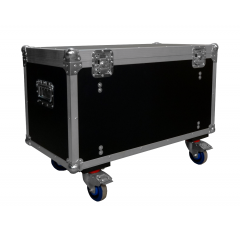 All storage trunk flight cases are available in four standard colours: red, black, blue and grey but are available in a range of other colours for an extra cost.